Guest conductor-soloist by the ADDA Sinfónica, Alicante. 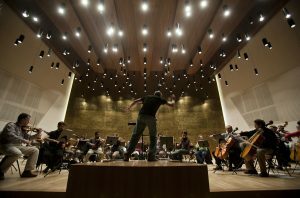 Guest conductor-soloist by the ADDA Sinfónica, Alicante. Works by Prokofiev and Weber. 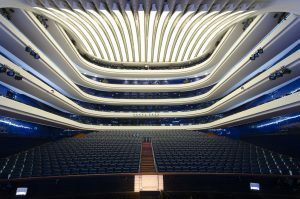 Guest conductor by the OCV Palau de les Arts. Guest conductor by the OCV Palau de les Arts. Hommage to Joaquín Rodrigo, chamber orchestra works. 20, director-solista invitado Berliner Camerata. 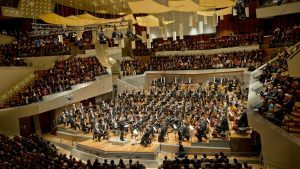 Concierto Frankfurt (Oder), con obras de Weber, Smetana y Mendelssohn. Guest conductor-soloist by the Berliner Camerata.